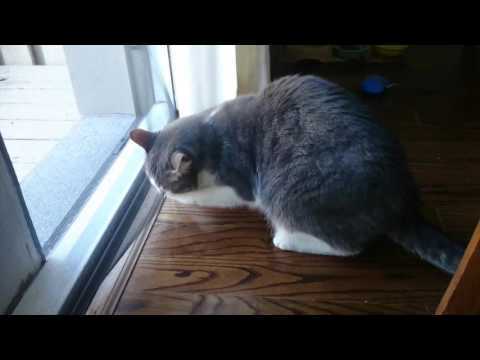 There are 10 cat videos tagged with bi-color. 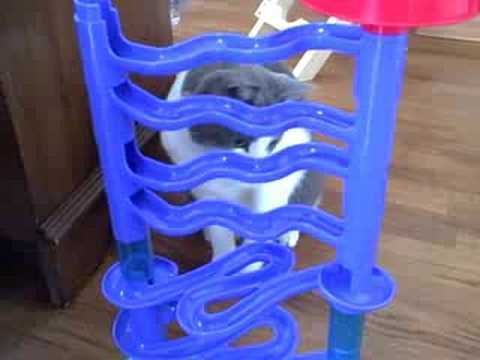 This cat doesn't need fancy toys to have a good time. 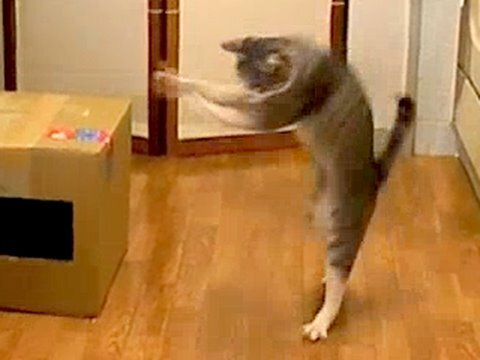 Instead of spending a bunch of money on an expensive toy that the cat might not even like, this clever owner just buys a package of candy and twists the wrapper up to make a toy for the kitty. 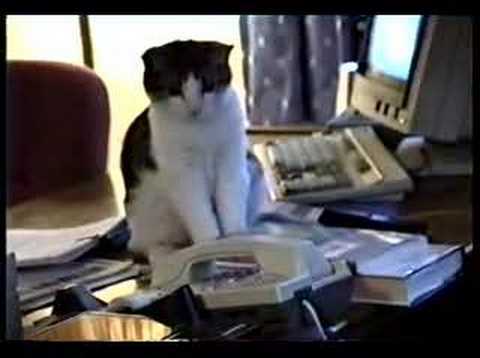 In this retro video that includes some old school office equipment, Pumba the cat works as a not so good assistant. 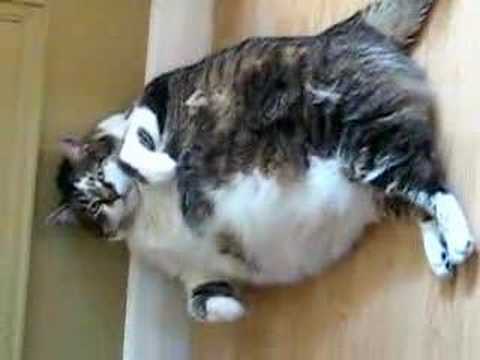 When the phone rings, he takes it off the hook and walks away just like any good cat would do. 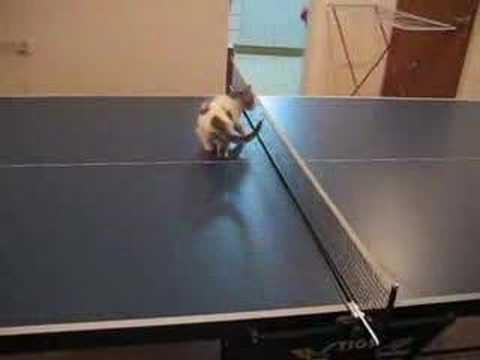 Purrerze's "Tea Cup" Bi-Color Tabby Persian Kitten! 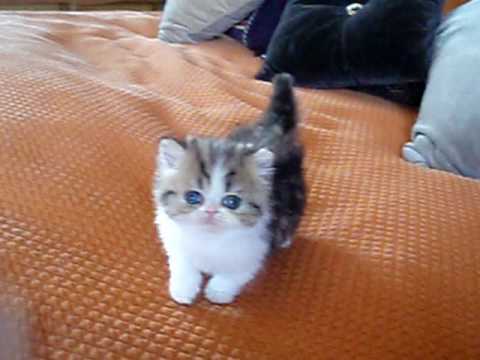 A tiny bi-color tabby Persian kitten (teacup) wobbles around to play with a blue feather toy that matches her big, beautiful eyes.